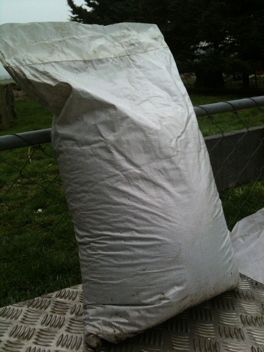 Bagged Extracted Cow Manure - Lions Club of Waianakarua Inc. This product is dehydrated and so is dry to handle. Good fibrous material.